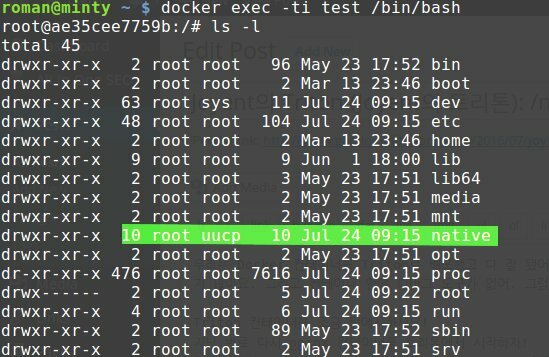 We deployed our Docker container on Triton and everything works well. Suddenly, today there a issue. Our application is slow or stopped working. 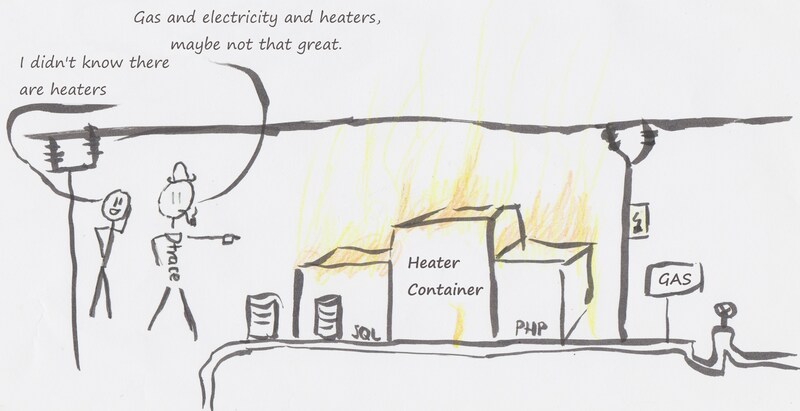 And in our container there is not debugging tool. So, what should we do? 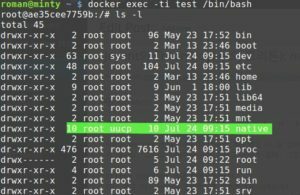 When the container has started, start a shell inside the container with ‘docker exec’. Then explore the file system a bit. 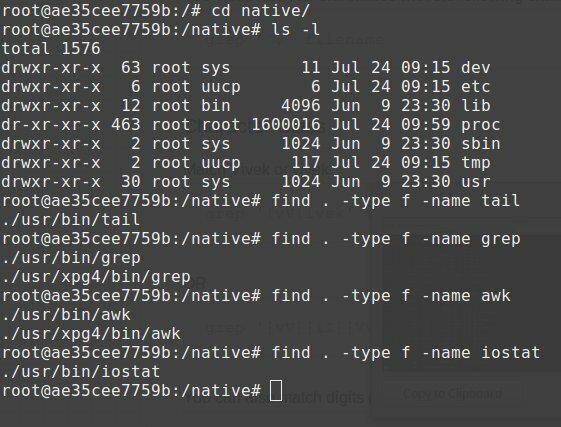 What the hell is /native? Look a around a bit more. Maybe try to find popular unix tools in there? Aha! From `awk` to `zcat`, everything is there. 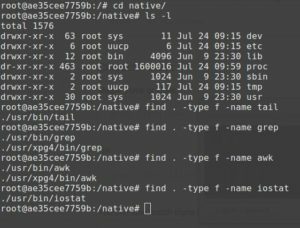 So /native is another Unix? Right! /native is a window into Triton’s native operating system. And there are popular unix tools there. At /native/ old unix tools live. This container has a issue. Let’s start finding out what the problem is. 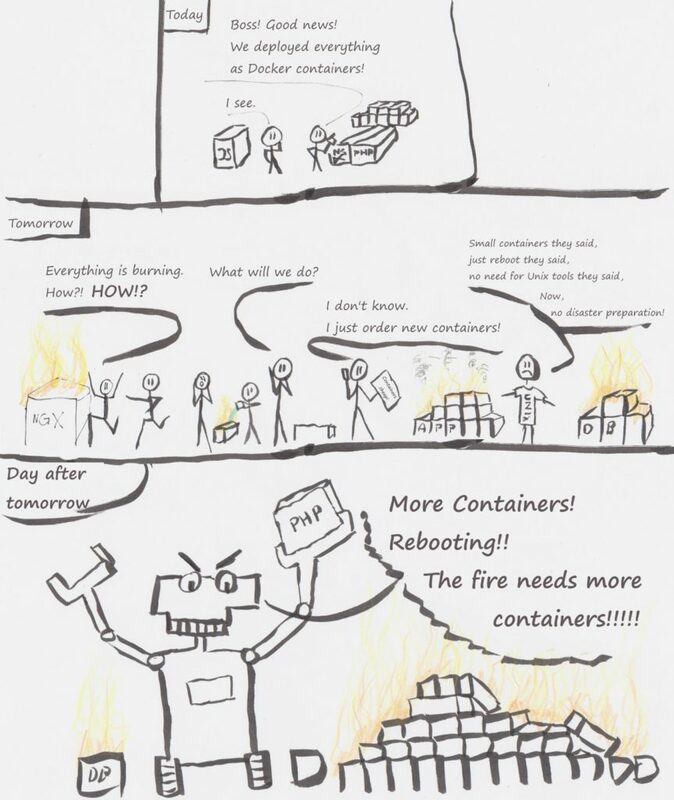 Again, we `docker exec` into the container. If we try to use `iostat`, nothing is there. However, we can use /native. Add /native to the PATH and we can use `iostat`. #Oh...damn...iostat would tell us if our IO is sane. We see our node process is doing tons of write, read, open unlink and futex system calls, so our node process is the issue. But what is this program doing? What files is it opening? Let’s do more dtrace probes. `x-syscall::open:entry` only shows the open syscall, `execname==”node”` filters out node only. And we group by file with “@num[copyinstr(arg0)] = count()`. Ah…no luck. The open syscall is in the event loop (Looking into node via dtrace is another topic). However, we know know that the node program creates tons of tmp/io-file files and with this information we hopefully can fix that bug. You know dtrace well and cannot find many probes? Because you can only dtrace within the Triton container you have less probes available. And we cannot go into the global zone of Joyent’s public cloud service. On a private Triton deployment we could. That’s a topic for another time and another blog post. ← Joyent의 Triton: /native는 우리 친구 이에요!